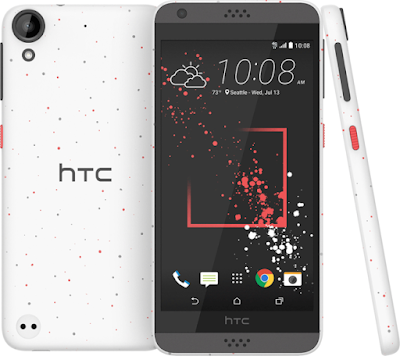 Home / How To Unlock T-Mobile & MetroPCS HTC Desire 530? / How To Unlock T-Mobile & MetroPCS HTC Desire 530? How To Unlock T-Mobile & MetroPCS HTC Desire 530? 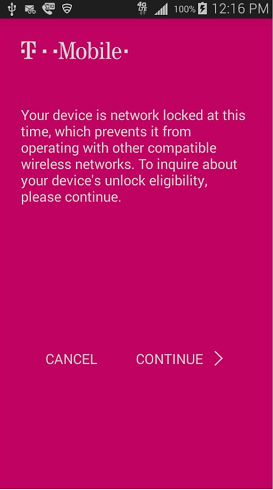 by Sunil Jadhavar on February 05, 2017 in How To Unlock T-Mobile & MetroPCS HTC Desire 530? Unlocking to use any network providers SIM card in your phone. The unlocking process is completely done through the official Mobile Device Unlock App. 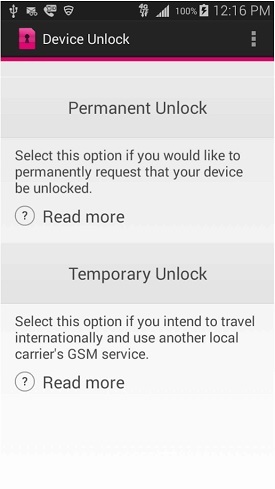 Mobile Device Unlock is a pre-installed Android app that allows you to request and apply a mobile device unlock directly from the device to remove the network restriction and allows the use of other domestic and foreign networks. Unlocking a HTC Desire 530 is a quite simple process. From the Application list, tap Device Unlock and tap CONTINUE. If successful, you will see “Device is Permanently Unlocked” and the device will restarts. Congratulations, enjoy your unlocked T-Mobile/MetroPCS HTC Desire 530 on all networks, worldwide. Unlocking is permanent, the unlocking procedure only have to be done once. All HTC Desire 530 variants are supported for unlocking. How to Unlock ZTE Nubia Z7 Max Smartphone Free? How To Unlock ZTE Blade A462 (Telstra 4GX Plus) ? How to Unlock ZTE Blade L110 SmartPhone? How to Unlock ZTE Sprint Pocket WiFi 306ZT (ZTE MF975) Router? Tags # How To Unlock T-Mobile & MetroPCS HTC Desire 530? 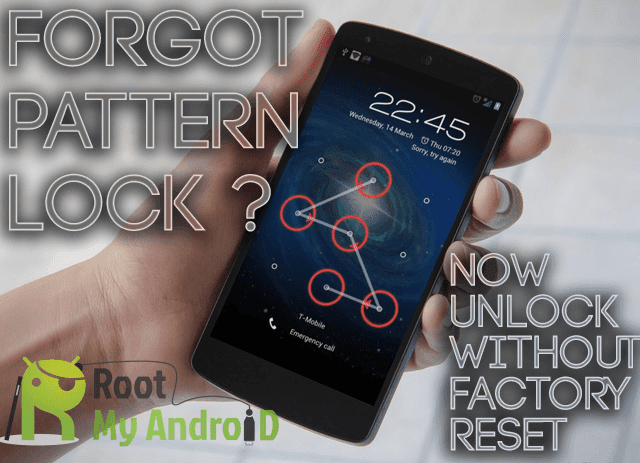 Labels: How To Unlock T-Mobile & MetroPCS HTC Desire 530?